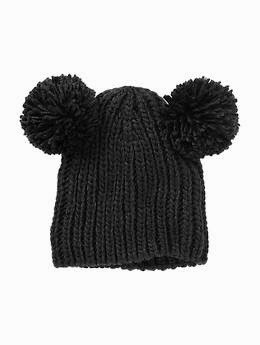 For the past couple of weeks I've been trying to track down this hat for Ayden. I'd fallen in love with it and no other would do. Frustratingly it sold out everywhere in his size. And I mean everywhere. 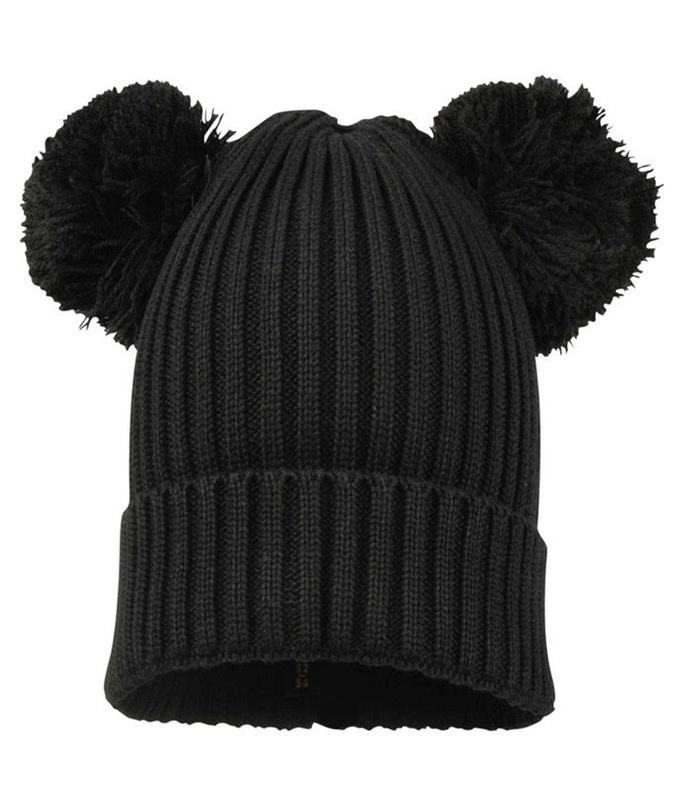 The Mini Rodini black ear hat is just adorable, but not cheap at £25. So I was excited to see that good old Gap has a very similar version available for a fraction of the cost. This chunky knit version is just £9.95. Coupled with a cheeky discount code that conveniently landed in my inbox this morning, I managed to pick up this little beauty for just shy of £7. With free shipping thrown in to boot.